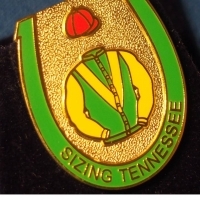 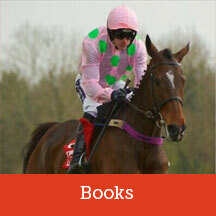 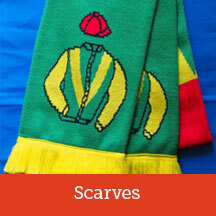 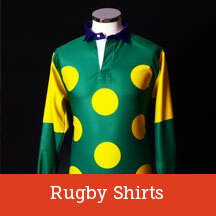 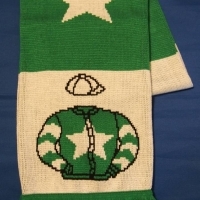 Welcome to the home of unique merchandise based on horse racing and Welsh legends. 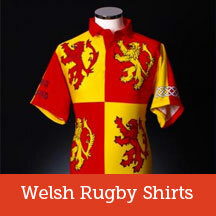 You can find all our products under the various category headings but please do not hesitate to contact us if you can’t find the item you require as we are continually adding new products to our range. 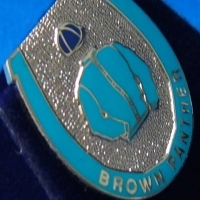 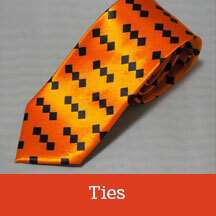 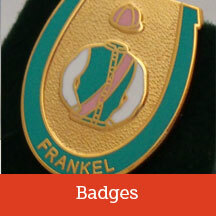 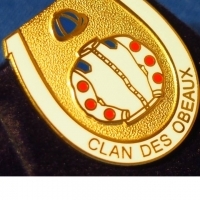 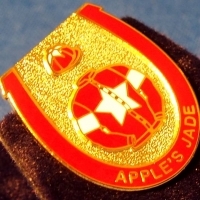 We offer bespoke designs for badges, cufflinks, scarves and rugby shirts, why not ask us to quote? 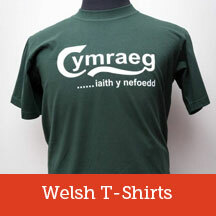 You may well be surprised at the low minimum order quantities and excellent value for money we offer. 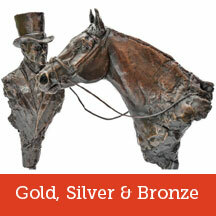 We also have contacts to supply paintings and bronzes to your requirements. 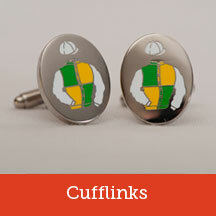 As well as commissions of our standard base metal items, we offer bespoke cufflinks in racing colours in precious metals, these are manufactured and hallmarked in Birmingham and are the perfect gift for the horse racing enthusiast. 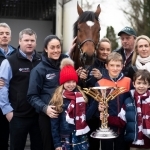 Tiger Roll is welcomed home by thousands of well wishers after his second Grand National win, Druid Sports scarves and rugby shirts are also there! 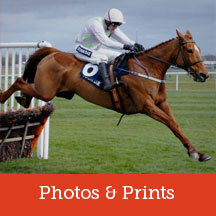 Photo by Patrick McCann.